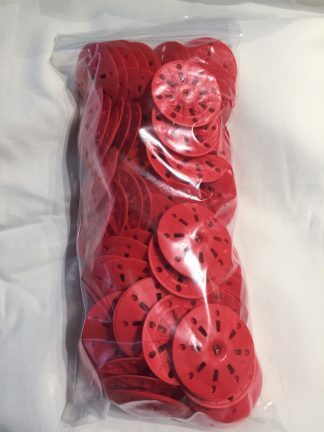 Perfect for ceilings and hard to reach places. 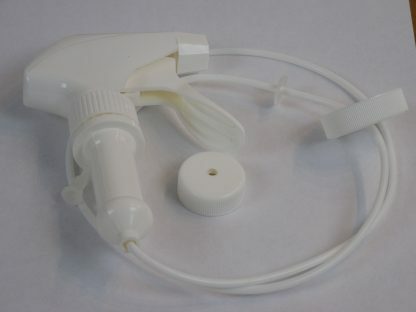 This sprayer will help you apply Plaster Magic® Conditioner upside down, around corners and in tight spaces – just place the tubing in the 16 oz., 32 oz., or 128 oz. 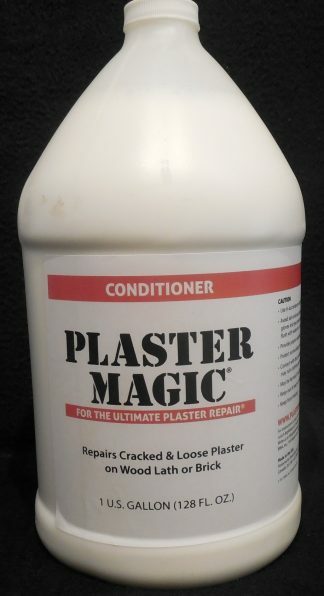 bottle of Plaster Magic® and you’re good to go. The Remote Sprayer is perfect for big plaster repair projects and when you need to apply Plaster Magic® Conditioner over large areas.